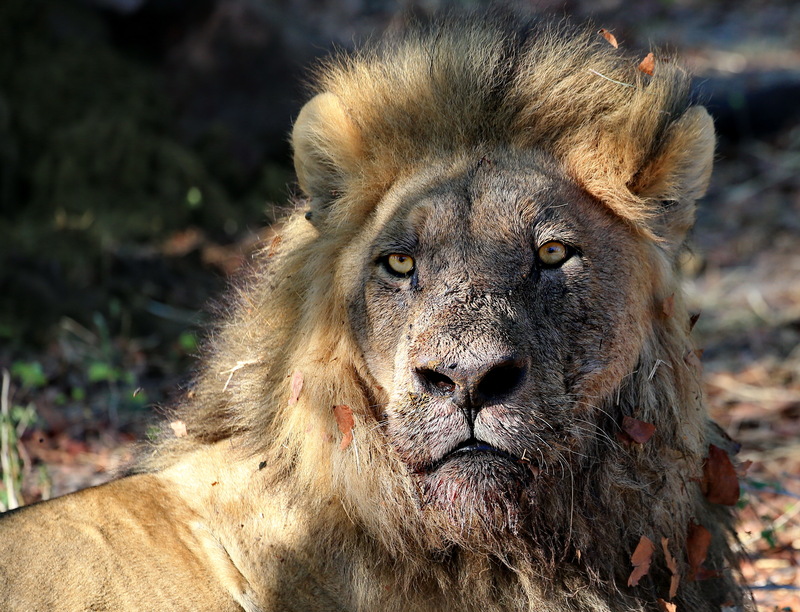 The South African PredatorS Association (SAPA) – whose members breed lions for canned hunting – have withdrawn their R1 million damages claim against Independent Newspapers and journalist, Shannon Ebrahim, and tendered payment of all legal costs. 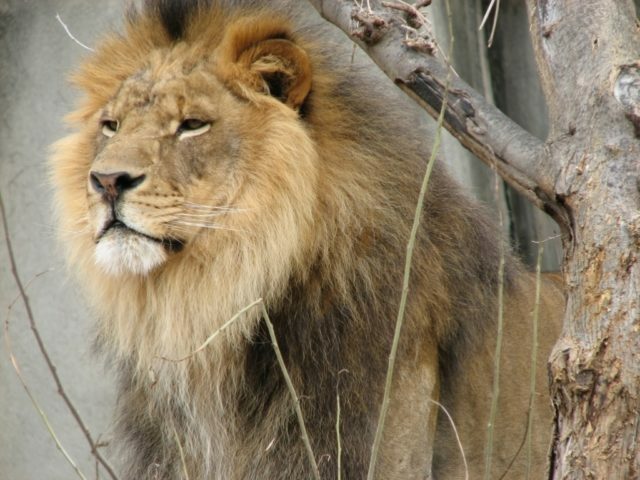 SAPA served a summons on Independent Media following the publication of Ebrahim’s article, Canned lion hunting damaging Brand SA published in The Star in October last year. 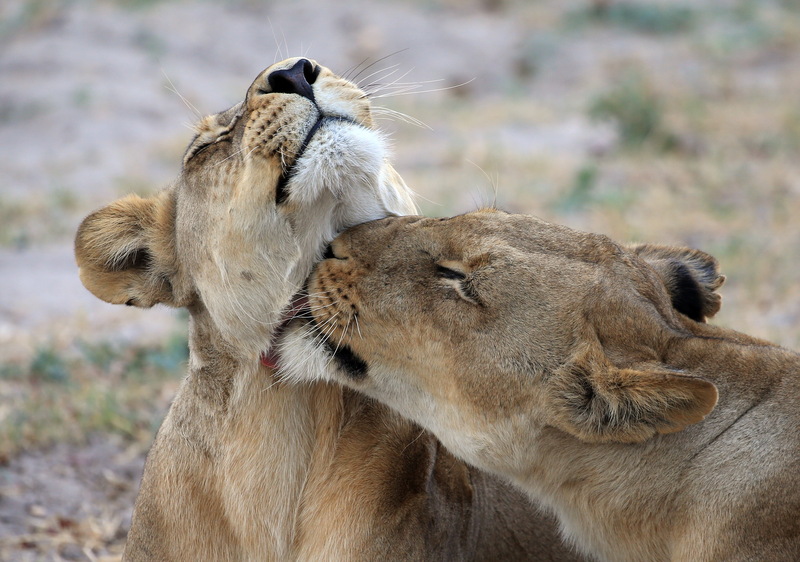 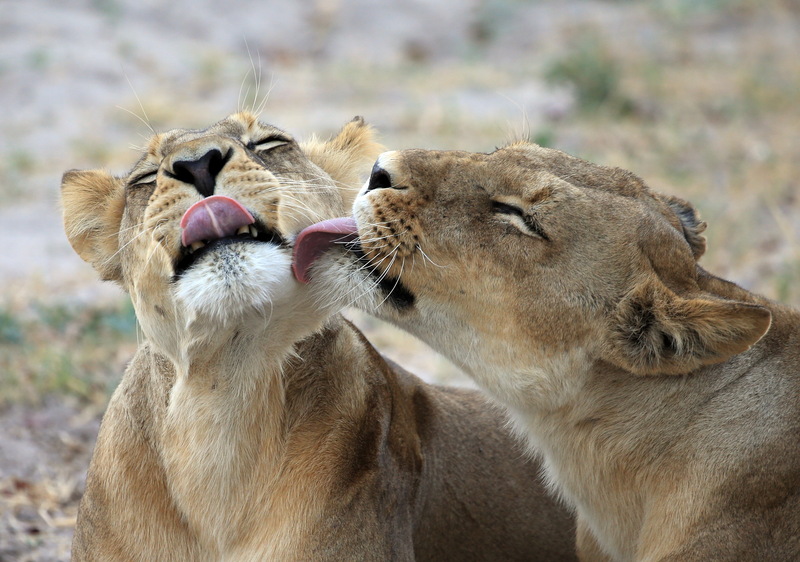 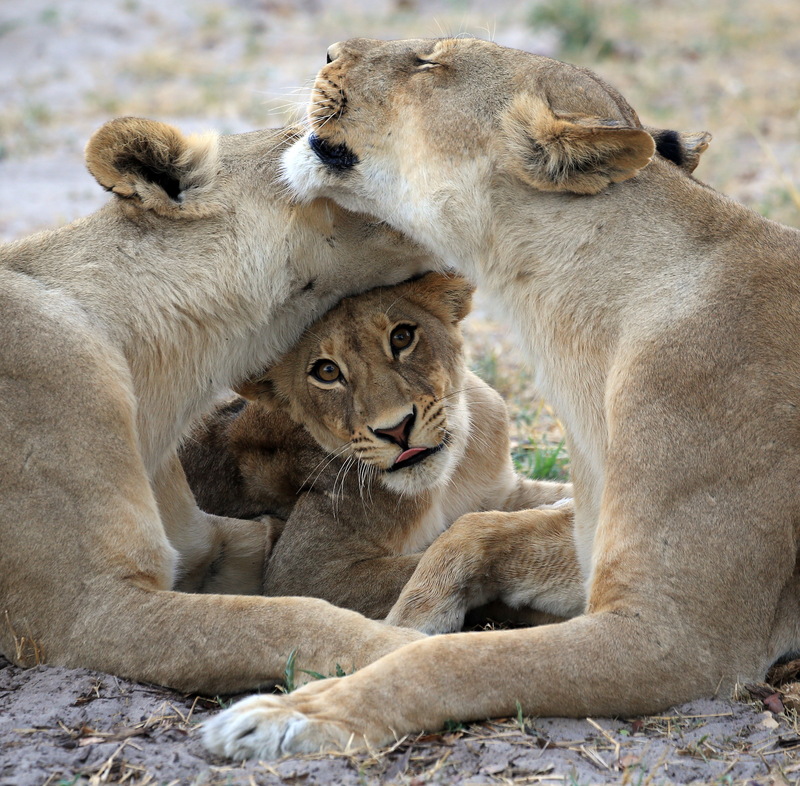 The article criticised the lack of conservation benefits, and ethics, of canned lion hunting. 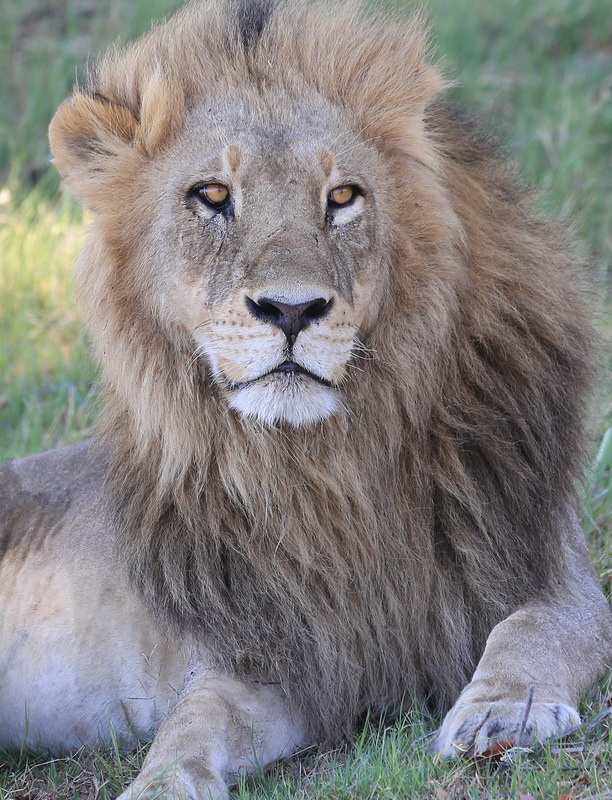 SAPA took exception to the article, especially Ebrahim’s point that the images of South Africa’s malnourished captive lions and their subsequent deaths being screened around the world were damaging South Africa’s global reputation. 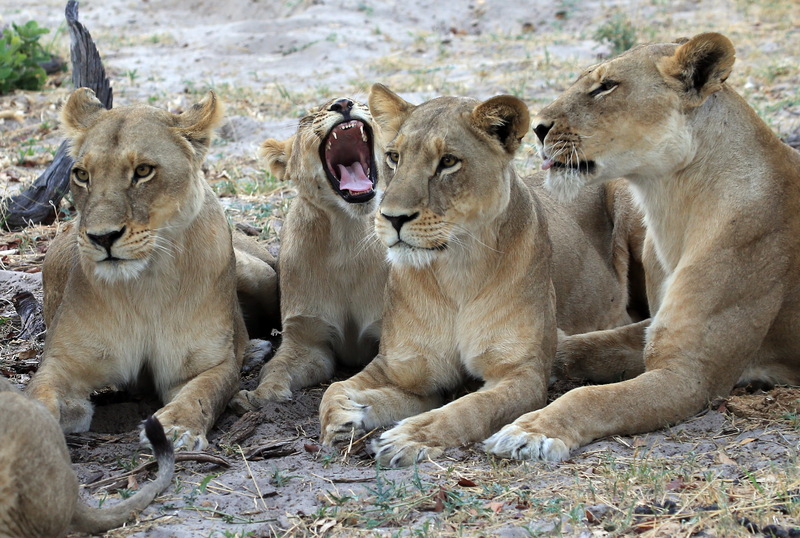 Captive-bred lion hunting is legal in South Africa. 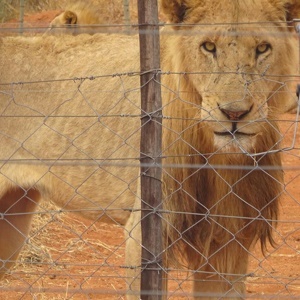 In 2015, the Department of Environmental Affairs (DEA) ignored conservationists and the public concern and agreed to allow breeders to raise lions in cages in order to be shot and killed and even sell their bones to the Asian market. 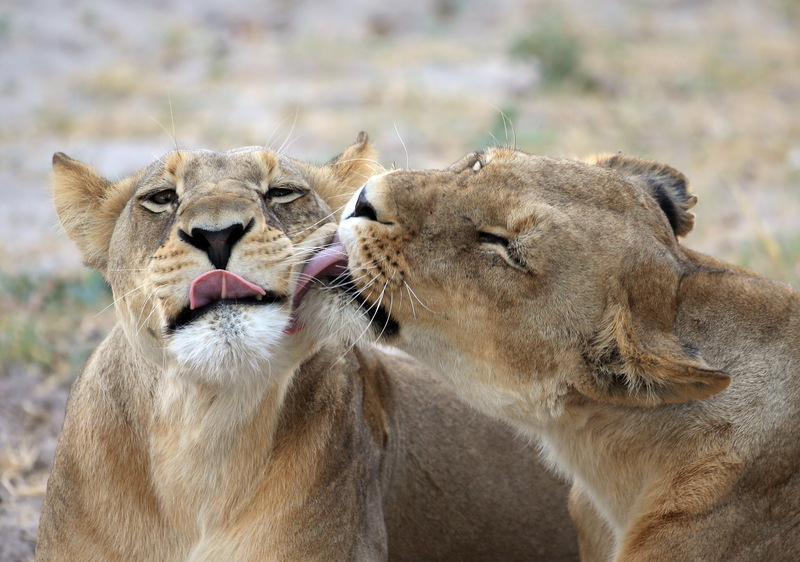 Currently, there are around 8000 lions on 200 farms in order to be shot by hunters, the majority of whom come from the US. 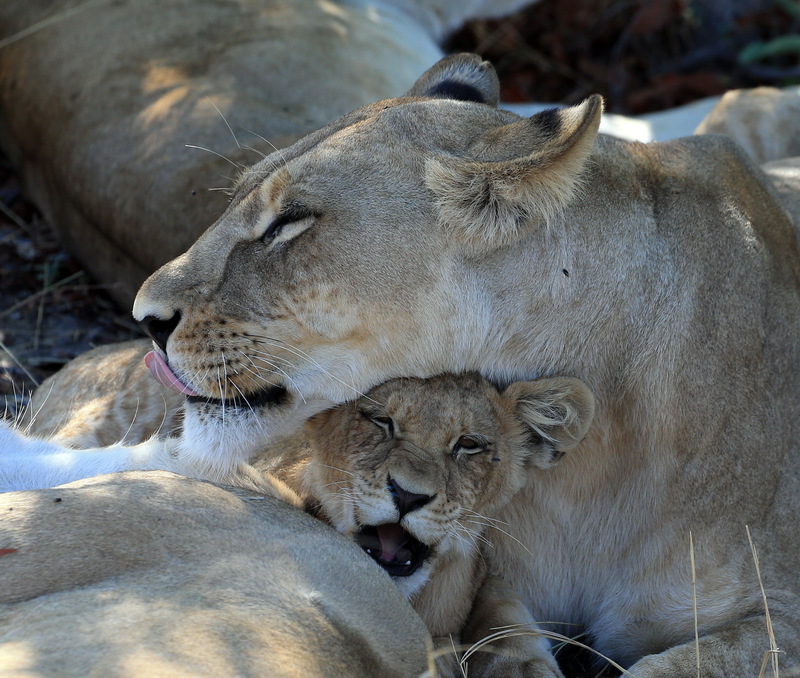 In November last year, the Professional Hunting Association of South Africa (PHASA) controversially reversed its previous policy and fell in line with DEA’s policy that the hunting of captive bred lions is a legitimate form of hunting. 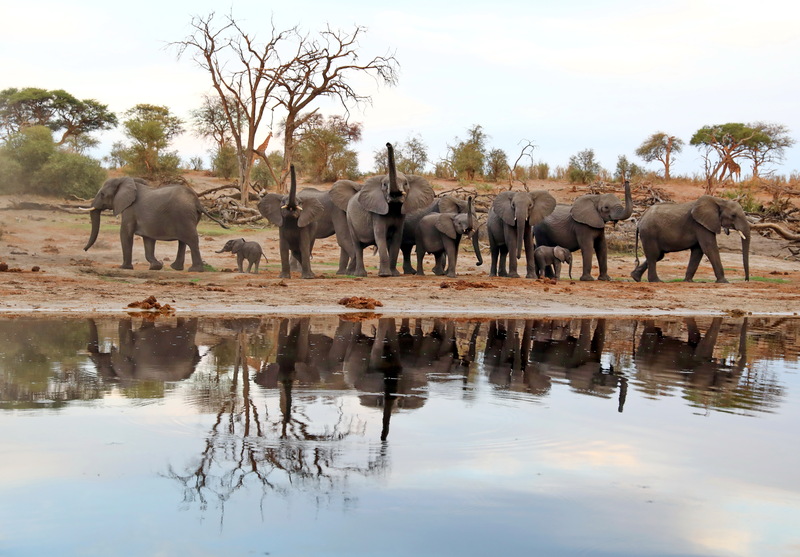 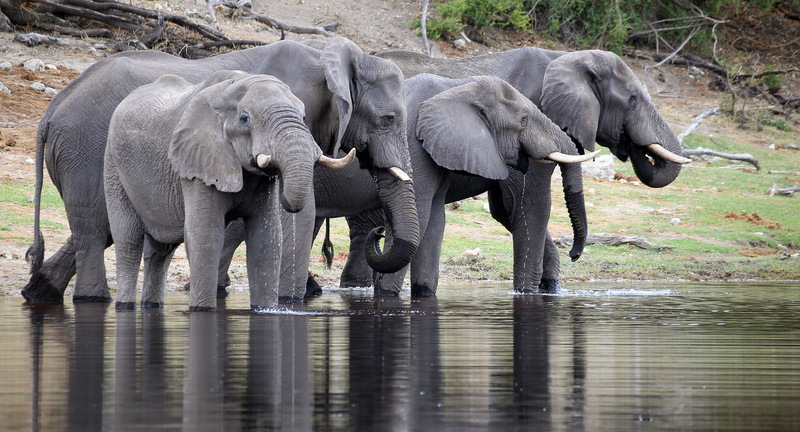 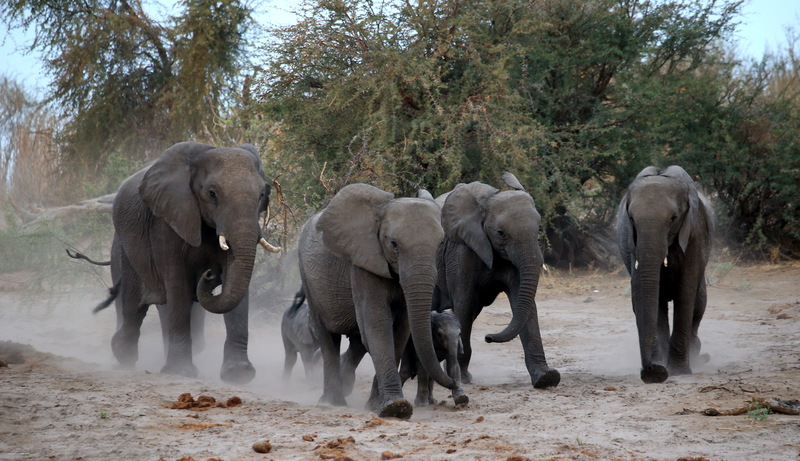 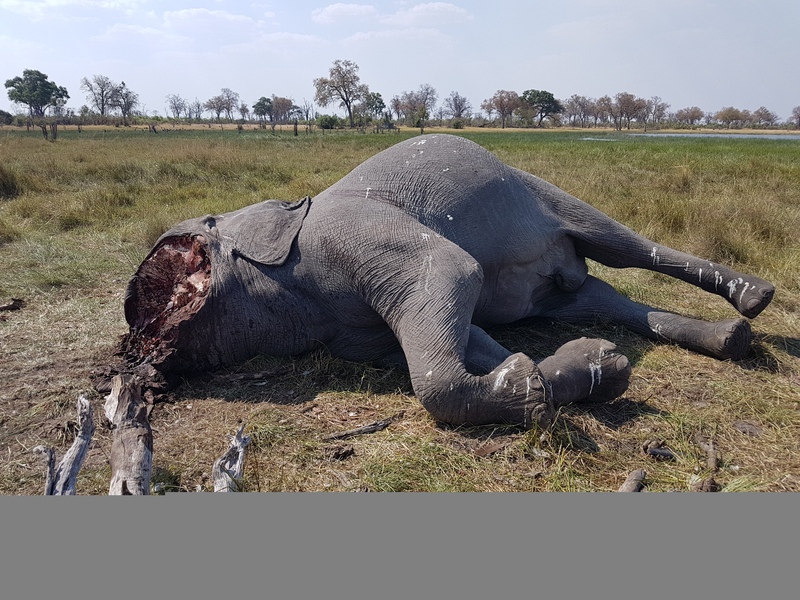 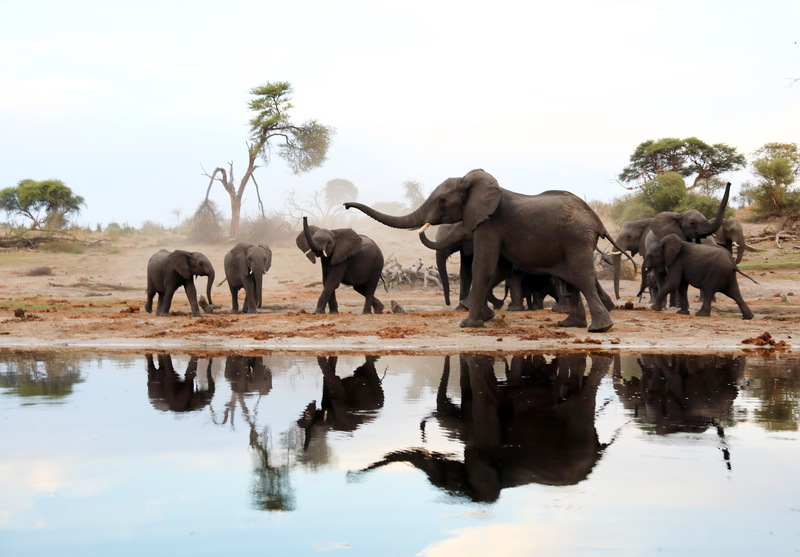 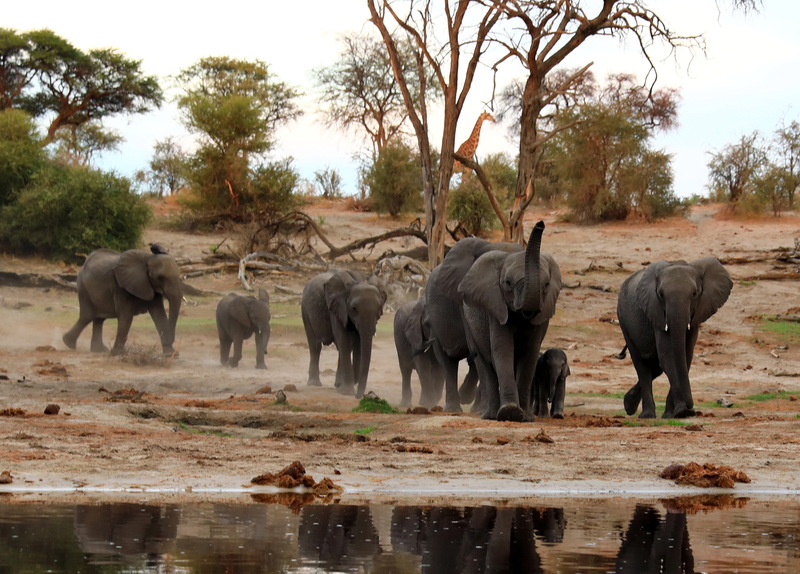 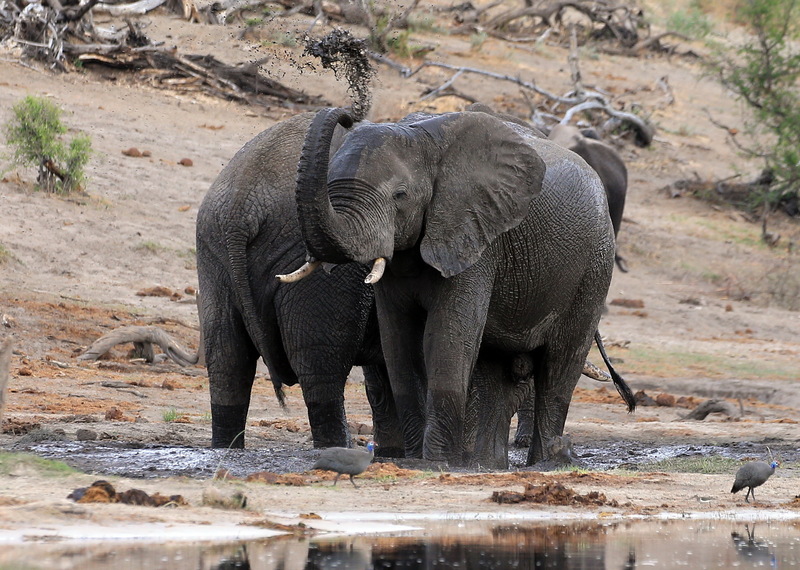 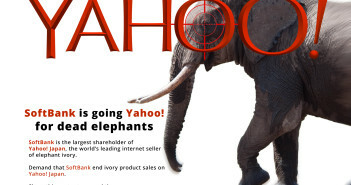 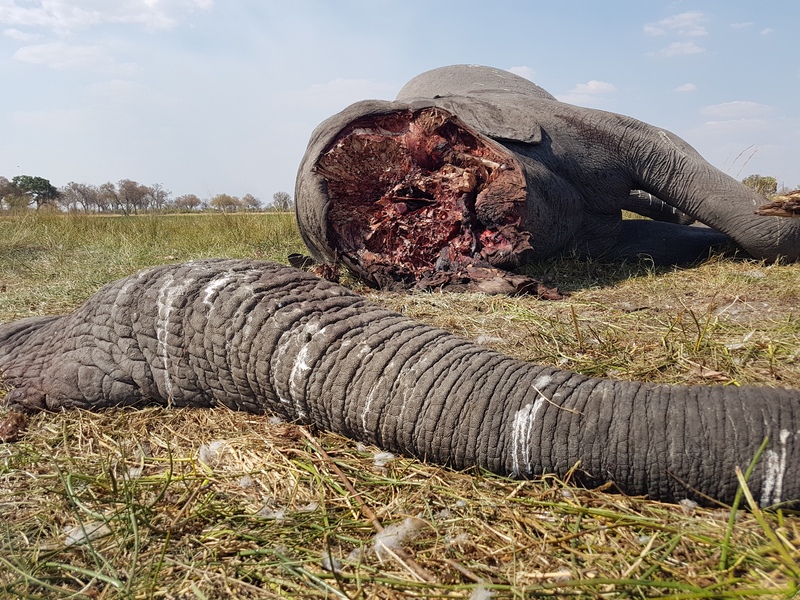 PHASA’s decision received global condemnation, especially from the hunting fraternity. 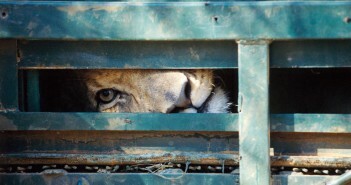 Many PHASA members revoked their membership and last week, the world’s largest hunting club, Safari Club International (SCI), turned its back on South Africa’s canned lion industry, announcing it will no longer allow captively bred lion operators to advertise or market captive bred lions at its annual convention, and will reject all captive-bred lion entries for its record books.